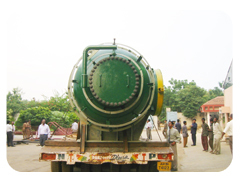 TSPL has developed designs suitable for this service. 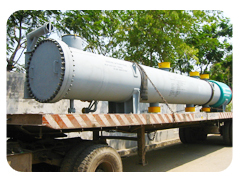 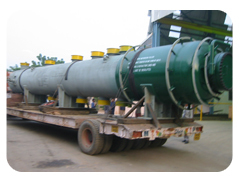 The design will address the corrosion problems in most appropriate manner. 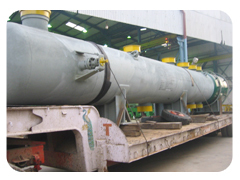 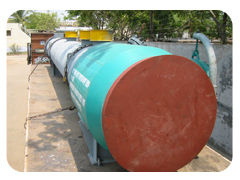 TSPL have special HELICAL Coil Bending machine to manufacture the PAN CAKE Coils and other items for this Boilers.